interfilm 30: THE WINNERS ARE …! 24 prizes worth 45.000 Euro given by several juries and partners on 16 November at Babylon … And … The Winners are! Thanks for all these Anniversary Video Greetings! Today 20 programmes + Award Ceremony + Winning Films! Hey, today on sunday the last day to celebrate interfilm festival we offer 20 programmes (timetable) and the Award Ceremony on 7 pm at Babylon and most of the Winning Films at 9 pm at Babylon! Questions to Nele Fritzsche who organised the interForum at interfilm festival 2014 – Thanks a lot to Nele and to the guys from SAE-Institute for the interview & video! Today: 32 programmes – and then: PARTY! 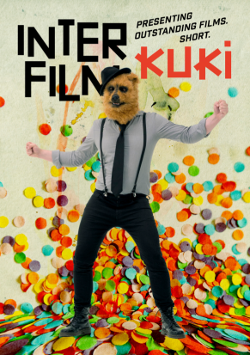 interfilm today offers 32 programmes! – Check the TIMETABLE to finally join us at BINUU in Kreuzberg at our ANNIVERSARY PARTY with Camera, Greg Haines and The Mono Kid alias Falko Teichmann! Sven Taddicken (Director) held the Masterclass „This World Does Not Need Any More Good Films“ at interForum – Thanks a lot to the guys from SAE-Institute for the interview & video! Bei EJECT gibts ein Gewinnspiel von Ampelmann! Alle Macht der Super 8 heute im Eiszeit! 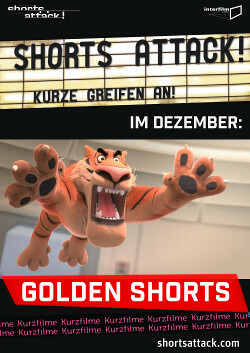 Anniversary spezial: Heute um 20 Uhr im Eiszeit Kino in Kreuzberg der Klassiker ALLE MACHT DER SUPER 8! Relief 3D: Kurzfilmgenuss heute in 3D! ASK HELMUT ist hilfreich, weise und sprachbegabt. Hier ein Kurzfilmzitat, dort Festivalhinweise und da der colle Ask Helmut Trailer! Festivaleröffnung 30 JAHRE INTERFILM heute!